Why do so many young students begin playing violin? Within the string family (violin, viola, cello and bass) the violin is the most popular. Violin repertoire spanning many centuries of truly great composers must be a huge attraction for learning the instrument to a competent level. These factors make the violin an instrument of desire for many people of all ages and nationalities. Playing violin to a competent level, as indeed with many other instruments, will take a certain amount of commitment from both the student and their parents. A highly skilled teacher will soon evaluate the students potential and should advise accordingly. Playing violin can become more time consuming as they experience real quality and achievement in their playing. Violin techniques will become more challenging as quality repertoire increases. 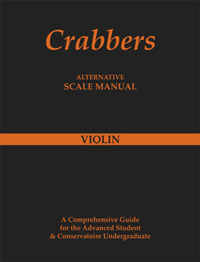 Violin double stops will be another revelation in the violinists ability to harmonise a melody. This will take many years to develop to a competent level. From grade six to diploma Associated Board or Trinity, may be the turning point where desires and aspirations develop into quality violin playing. Starting at a young age and having parental and financial support for regular lessons, will assist in achieving higher standards. Should sufficient interest be shown, these factors will determine whether the student plays their violin as a hobby or if they take the option to become a professional instrumentalist. The student will instinctively know whether their hobby will eventually become a means of earning an income and so become a job and their vocation in life! 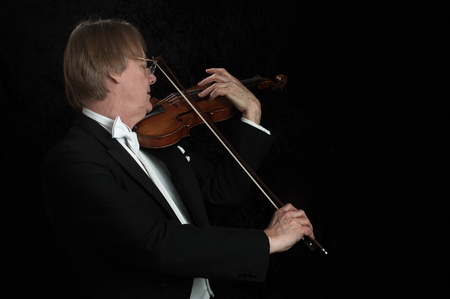 This decision to play violin or not to play violin professionally, particularly in the current economic climate, is not one to be taken lightly.